We sometimes refer to epigenetics, a process by which the environment impacts not your inherited genes (based on the DNA nucleotides that encode amino acids to be sequenced in the production of proteins), but how easy it is to activate gene transcription or repress gene transcription. 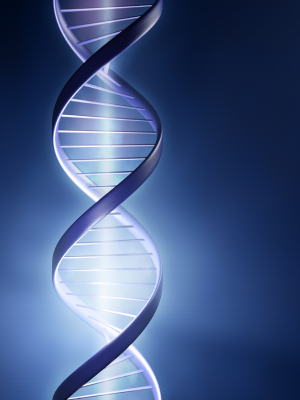 There are various epigenetic modifications that can occur. Sometimes acetyl or methyl groups are added to DNA or the histones around which DNA is wound. 6. Nucleosome remodeling by chromatin regulatory enzymes. If the histone spools around which DNA is wrapped are moved further apart, this is activating. If the histones are moved closer together, this is repressing.